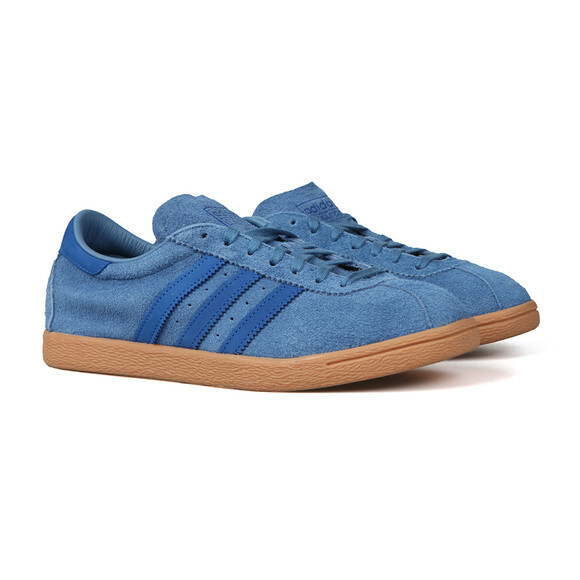 Adidas Originals Tobacco Trainer in Trace Royal/Gum. 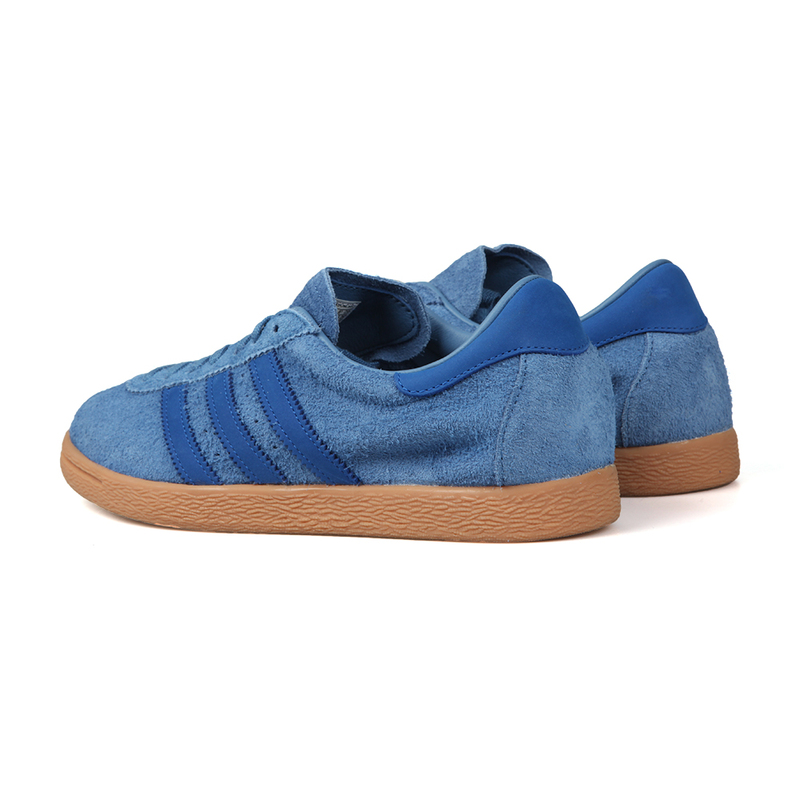 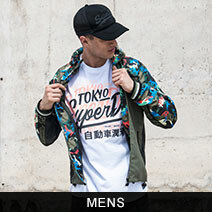 Created for an urban look with low profile ankle, rugged sole design and textured suede upper. 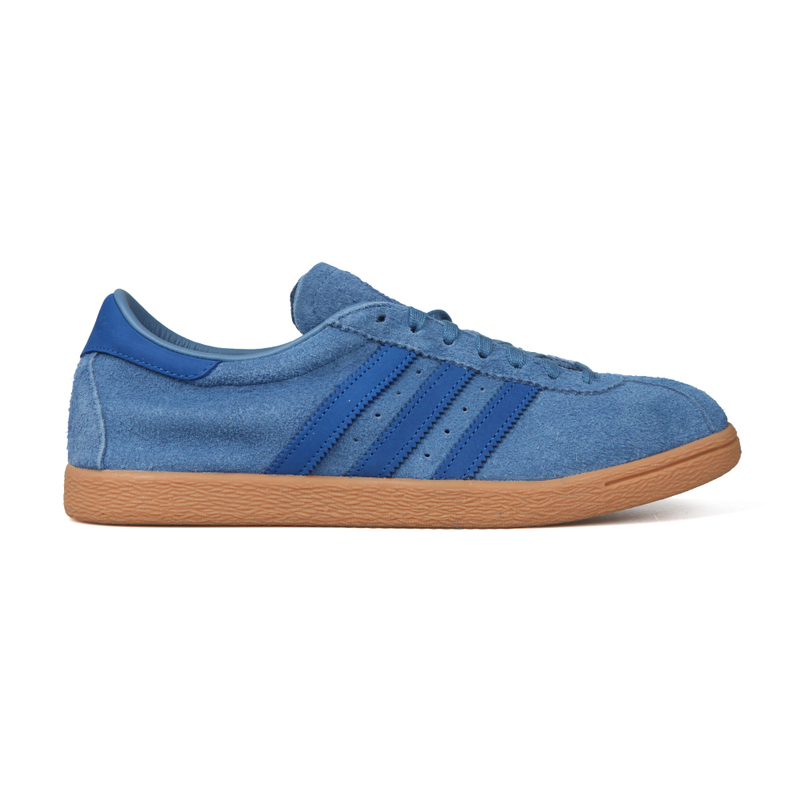 Adidas's three stripe design features on the sides and the Tobacco branding can be seen on the tongue.